for it is in the simple things in life that we find the most joy. Good morning, Laura. To simplicity . . . . 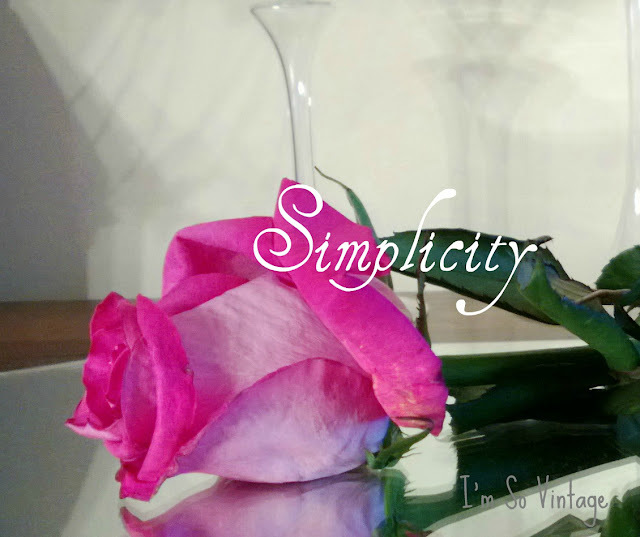 Even your post is even beautifully simplistic! Love it. I couldn't agree more-especially now with the holidays over it is so nice to breath and enjoy the small moments. I so agree....I'm trying to simplify things around our home! What a wonderful thing to be thankful for. I too need a bit more 'simplicity' in my life! Thanks for joining Gratitude Sunday! This really is something to think about and strive for. We retired about 8 years ago and I think I visualized a more simple way of life but it has never been more complicated. I need to work on this! I am rereading Sarah Ban Breathnach's book, SIMPLE ABUNDANCE: A Daybook of Comfort and Joy, one day at a time. Yesterday's reading included this passage, "This is what I have learned and share with the seeker in you. 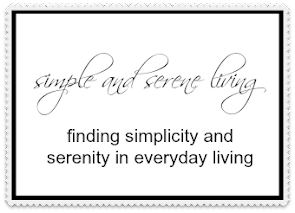 The simpler we make our lives, the more abundant they become. There is no scarcity except in our souls." Pretty flower and this is so true.